Chiropractors are primary care practitioners, trained to develop and carry out a comprehensive treatment / management plan. They can recommend therapeutic exercises, use of other non-invasive therapies, and provide nutritional, dietary and lifestyle counselling. Your treatment from the chiropractor will often include exercise, diet and other healthy living suggestions to help keep you healthy and strong. After a through history and physical exam, various treatment options will be discussed with you. Chiropractic care encompasses many tools in our “tool box” to help make you feel better. Whether it be spinal manipulation, extremity manipulation, soft tissue techniques, Activator, gentle manipulation for babies/children/seniors or acupuncture. ART is a patented, state of the art soft tissue technique that treats problems with muscles, tendons, ligaments, fascia and nerves & evaluates texture, tightness & movement in the body. 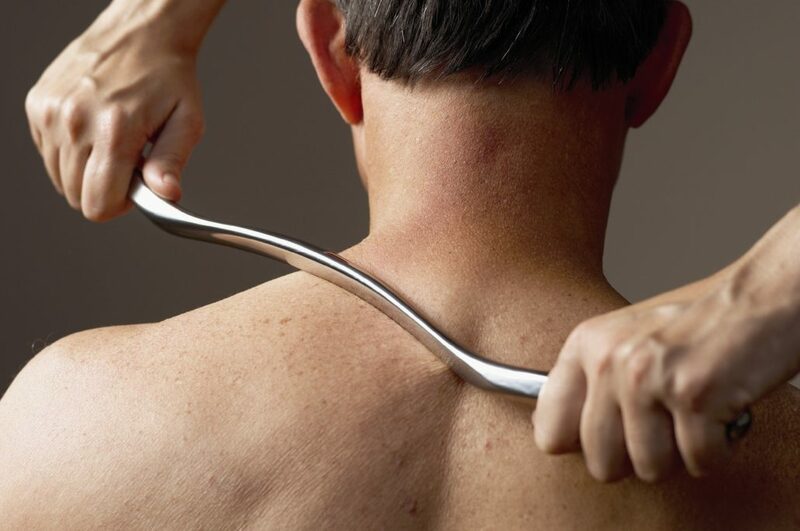 The Graston Technique is a manual therapy approach that uses instruments with a specialized form of massage while gently scraping the skin. Chiropractic care can help with a healthier pregnancy, reduce time of labour & delivery, and help relieve joint pain. Chiropractic care is recommended throughout a women’s pregnancy. Chiropractic care is a safe alternative therapy for babies, children and senior citizens. Babies are very responsive to treatment when dealing with colic, torticollis, & gastrointestinal distress. Dr. Lopes will travel out to your home or office to provide chiropractic care. Fees are based on distance travelled to and from the appointment destination. 361° offers taping before an event or sports first responder coverage during a sporting event. 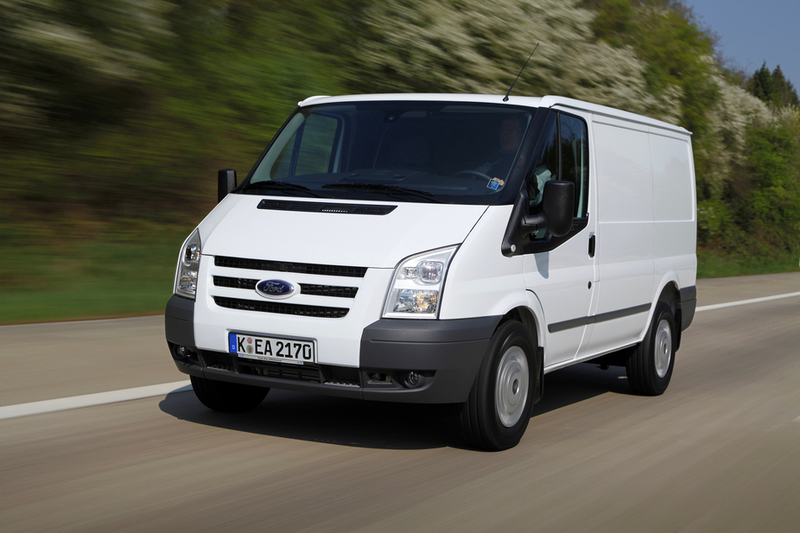 Our team provides coverage locally and internationally. 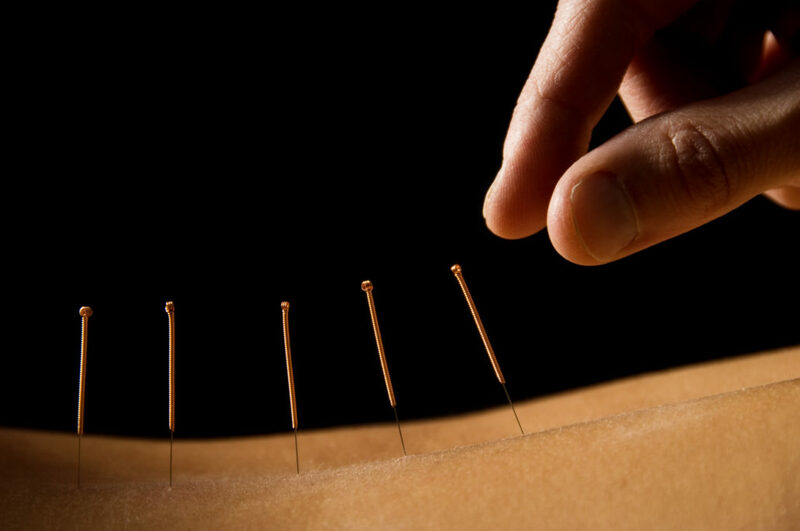 Dr. Lopes uses an evidence-based biomedical approach in acupuncture with a foundation in Traditional Chinese Medicine (TCM). Acupuncture is an alternative medicine originating in ancient China that treats patients by manipulating thin, solid needles that have been inserted into acupuncture points in the skin. According to Traditional Chinese medicine, stimulating these points can correct imbalances in the flow of qi through channels known as meridians. Acupuncture can be helpful for pain relief for headaches, back pain and arthritis. It is used to encourage natural healing, improve mood and energy, reduce or relieve pain and improve function of affected areas of the body. In addition, acupuncture can be very helpful to induce labour for a pregnant woman at the end of the 3rd trimester. 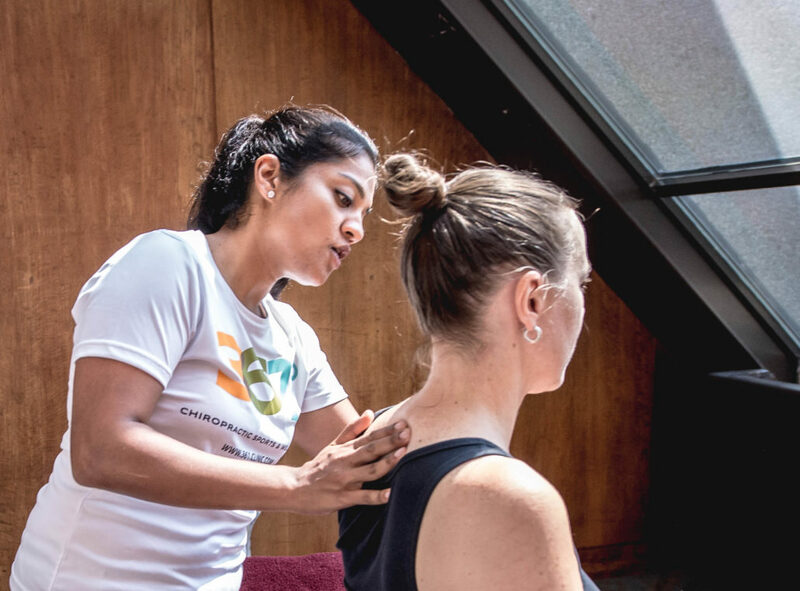 Registered massage therapy (RMT) is an important part of your health maintenance plan. It can help reduce pain, improve joint mobility, improve circulation, improve functioning of the immune system, reduce anxiety, reduce muscle tension and increase body awareness. RMT benefits people of all ages. While it benefits the injured, the ill and the stressed, the real impact of massage therapy lies in prevention. Massage therapy involving varying types of pressure like long, sweeping strokes, muscle kneading, rolling, friction and rhythmic tapping. Best for stress relief, relaxation, releasing tense muscles. Best for active individuals who want to prepare for peak performance, prevent injury, treat injury and/or deal with post-event delayed onset muscle soreness. Your body is weighed down with hot, smooth stones that warm. The hot stones are used to massage your body. Best for relaxation & tension. Massage during pregnancy can be safely used through all 3 trimesters. Best for reducing swelling and better sleep. Lighter massage techniques (i.e. gliding) used for infants. Best for constipation, insomnia and relaxation.